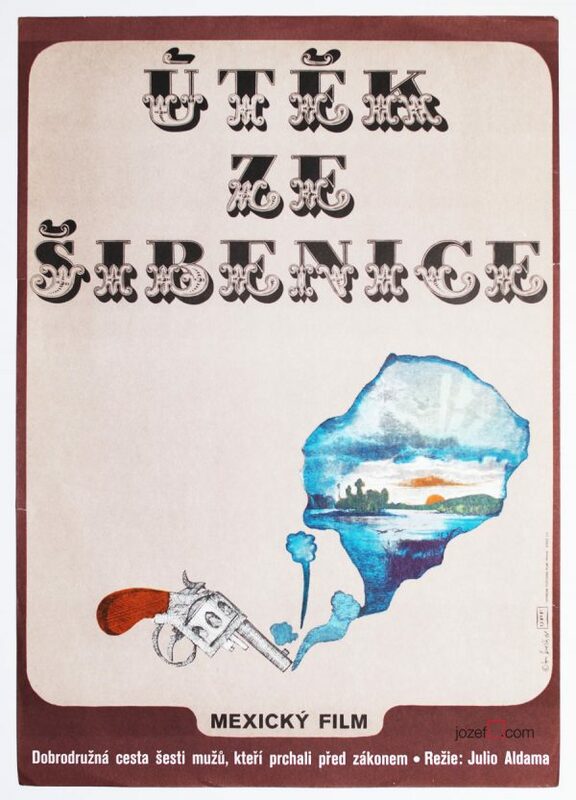 Movie poster for Russian romantic comedy with beautiful illustration by Slovak artist Igor Ševčík. 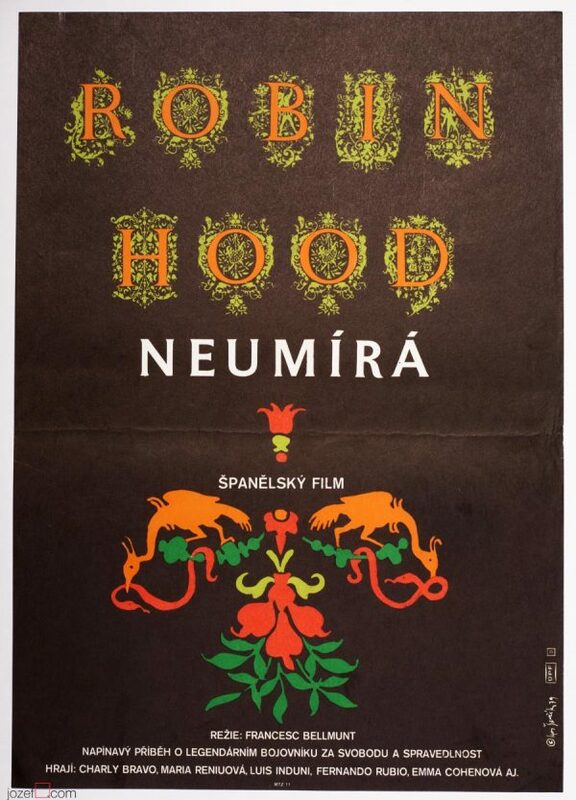 Abstract poster design with magical typeface for 70s romantic movie. 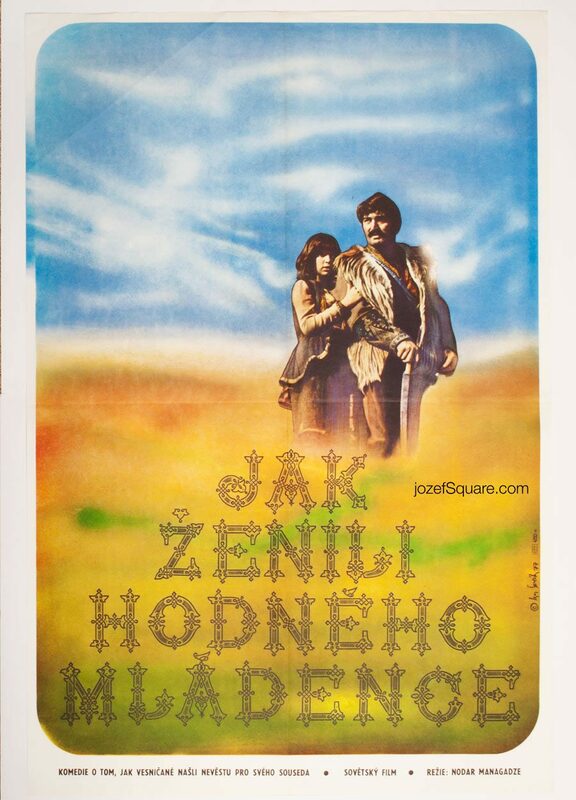 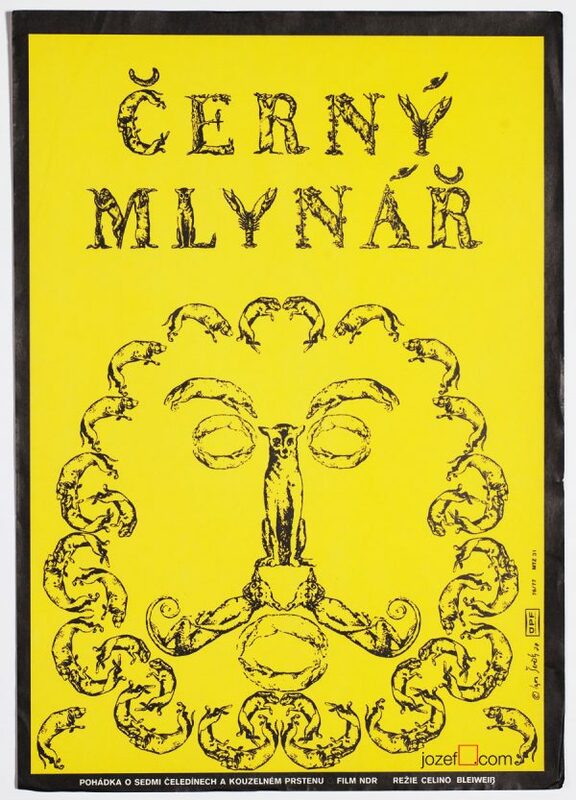 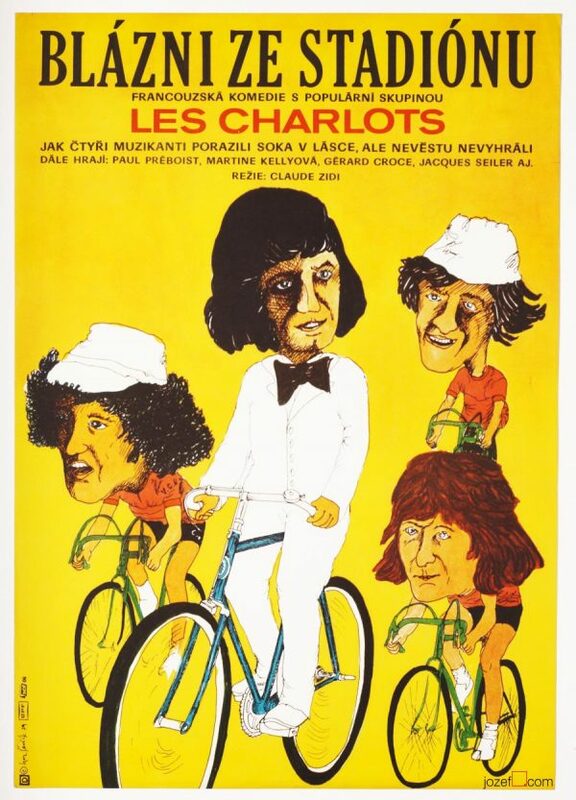 Be the first to review “Movie Poster – Story of Ivane Kotorashvili, Igor Ševčík, 1977” Click here to cancel reply.